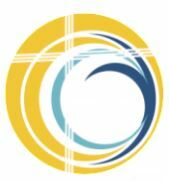 EMerge is a newsletter of the Presbytery of the Twin Cities Area. Through most of the year it is published weekly and distributed to congregations, teaching elders, ruling elders, church members, committees and friends of the presbytery. Please send submissions and address corrections to office@ptcaweb.org. To be recorded as 2018 receipts, a congregation's payment for per capita apportionment, unified mission or special offering receipts must be received at the Presbytery office by Friday, Jan. 11. Any remittances received after that date will be recorded as 2019 receipts. Questions may be directed to presbytery treasurer Steve Robertson at treasurer@ptcaweb.org or by calling 612.655.7594.
in West Lafayette, Indiana. In an invitation to presbytery, Griffin writes that the presbytery "is forming a delegation to travel to PYT, and we need your help as we make plans for next summer." She is asking congregations to send an e-mail to ptca.pyt2019@gmail.com, indicating whether or not they plan to send youth to participate in the presbytery's delegation. If congregations do plan to participate, Griffin would like to have an estimate of the number of youth. She added that adults are needed to accompany the delegation and she's seeking names of those who are or might be interested. Griffin's complete "invitation" letter can be found at "Presbyterian Youth Triennium." 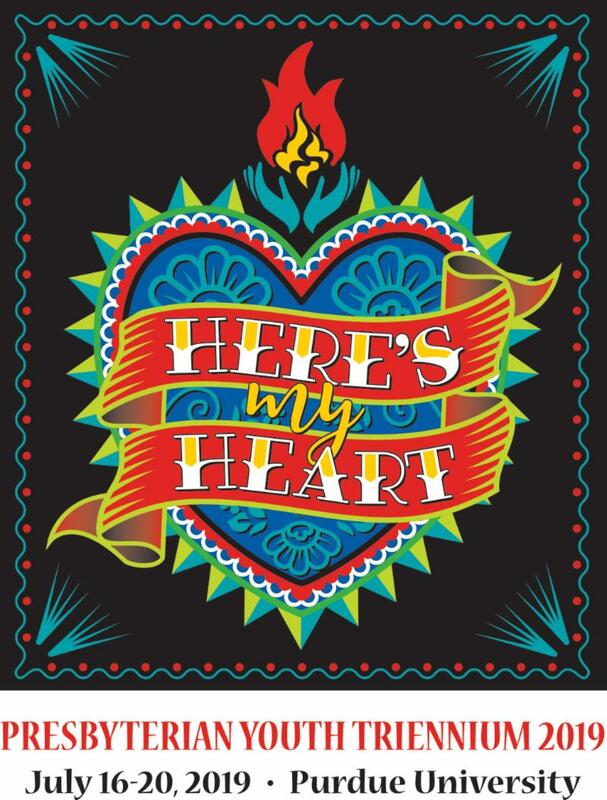 A Triennium information sheet is at "Going to Triennium." So how is your congregation doing, you're asked? You pause for a moment, and then you say, Well, we lost a few more members last year, and we're having a hard time balancing the budget again. We're older, to be sure. But we're good people, and we're trying hard. That is who you are, after all. But is it all you are? And all you want to be? What if there were a better way to describe your church and ministry in ways different than just membership and budgets? What if you could identify different indicators of vitality? The complete meeting preview is at "Ministry Impact." Welcome to 2019. It's a new year and a new beginning, at least on the calendar. My report to Presbytery in a few weeks will look back over the past year. Jottings looks forward. As in, what's new with you? Did you make any New Year's resolutions? What did they look like, and sound like? Do you want to lose weight? Be nicer? Get a new job? Get me a new job? (No? Whew! )Get out of debt? Did you resolve to make this year better than last year, or the year before that? Reflections, resolutions, commitments. What we traditionally think about at this time of year is how to fix what's broken, in myself and others. But I wonder: what if the issue were not brokenness in need of fixing, but lack of wholeness in need of healing? The complete Jottings are at "Happy New Year." Moms Demand Action and Everytown for Gun Safety are planning a "Welcome Back Minnesota Legislators" advocacy event on Tuesday, Jan. 8, the first day of the 2019 Minnesota legislative session. The event begins at 10 a.m. The Rev. Brennan Blue of St. Luke Presbyterian Church is organizing a group from St. Luke to join in the event. Others are invited to join that group or bring a group of their own. Additional information about the event is available at "Moms Demand Action." Additional information about the St. Luke group can be obtained by contacting Blue at 952.473.7378 or 612.518.7737. The Midday Interfaith Dialogue session Tuesday, Jan. 8, will address faith formation in a multi-faith world. The upcoming session, another in the series organized by the St. Paul Interfaith Network, takes place from 11:30 a.m. to 1 p.m. in the Olson Campus Center of Luther Seminary in St. Paul. Four panelists, all local educators who work closely with their faith communities, will participate in the session. They are Dr. Jeffrey Schein (Jewish), the Rev. Jane Buckley Farlee (Christian), Dr. Ned Mohan (Hindu), and Nadifa Osman (Muslim). The moderator for the conversation is Dr. Mary Hess, professor of educational leadership at the seminary. Details are at "Interfaith Dialogue." 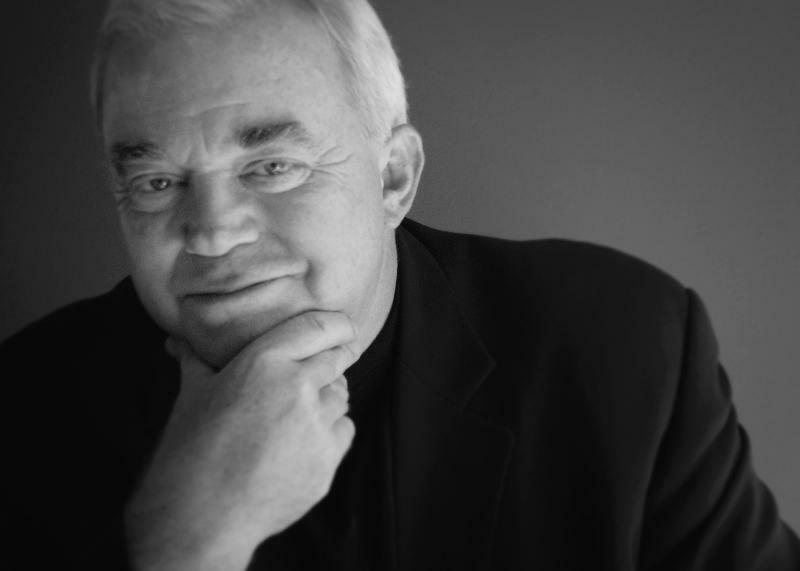 Jim Wallis, founder of Sojourners and author of "America's Original Sin: Racism, White Privilege, and the Bridge to a New America," will deliver a keynote address and moderate a panel of local anti-racism experts on Saturday, Jan. 12, at Hennepin Avenue United Methodist Church, 511 Groveland Avenue, Minneapolis. The event addresses the devastating impact of racism on local communities and the nation. Panelists are Anika Bowie, vice president of the NAACP of Minneapolis; the Rev. Dr. Curtiss DeYoung, CEO of the Minnesota Council of Churches; Jaylani Hussein, executive director of CAIR-Minnesota; and Sondra Samuels, president and CEO of Northside Achievement Zone. Additional information, along with ticket information, can be found at "Race, Religion and Response." training is required for all teaching elders in the presbytery, and is also appropriate for youth directors, Christian education staff, music staff, ministry volunteers, and people serving on church personnel committees. The training provides basic foundations and frameworks for healthy and safe Christian communities in terms of ministry relationships, finance, social media and confidentiality. Questions can be addressed to the instructor, the Rev. Anna Kendig, at akendig09@gmail.com. 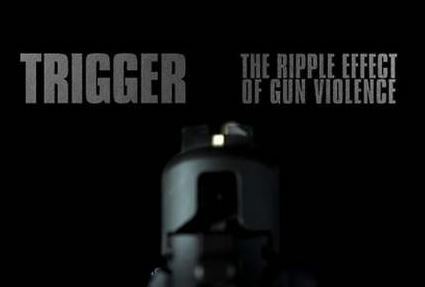 Valley Community Presbyterian Churchand Oak Grove Presbyterian Churchare partnering as hosts to David Barnhart, award-winning director of "Trigger: The Ripple Effect of Gun Violence" and "Locked in a Box: Immigration Detention," later this month. Barnhart will be on hand when "Trigger" is presented at Oak Grove on Saturday, Jan. 19, at 2 p.m., and when "Locked in a Box" is presented at Valley Community on Sunday, Jan. 20, at 6 p.m. Barnhart is committed to "story" as a means to connect and engage community. Each showing will be followed by a discussion. The complete flyer can be found at "Documentary Film Series." ASDIC Circles, or Antiracism Study Dialogue Circles, are planned February through April at both St. Paul and Minneapolis locations. ASDIC Circles are designed to provide an in-depth experience to better understand the ways race and racism operate. The Circles provide greater clarity of thinking, strength of relationship, and effectiveness of action in addressing systemic racism. The Circle requires a significant time commitment, meeting for ten weekly four-hour sessions. St. Paul Circles are planned Saturdays, Feb. 9 through April 13, and Minneapolis Circles are planned Mondays, Feb. 11 through April 15. The ASDIC website is at "Antiracism Dialogue." From greetings from the Young Adult Volunteers in Albuquerque, New Mexico, to a video about the Presbyterian Church (U.S.A.)'s YAV program, and then to application information, the latest newsletter from the YAV program offers up information for those who might be interested in becoming YAV volunteers. 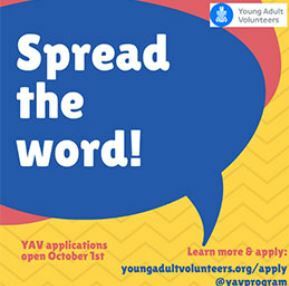 There's more information about the YAV program at "Possibilities," and application information at "Application Dates" -- now is a good time to apply. The complete newsletter is at "Greetings." The Rev. 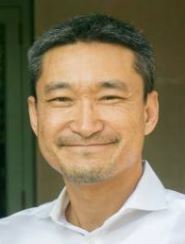 Samuel Son, manager for diversity and reconciliation for the Presbyterian Mission Agency, will be the speaker for the first in a series of training events planned by the Presbytery of Minnesota Valleys that run January through May. 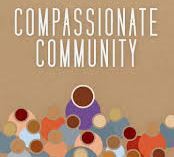 The first event is titled "Hopeful Conversations About Human to Human Relationships: Moving beyond hatemongering, fear, scarcity and miseducation" and takes place Tuesday, Jan. 22, at the presbytery office, 4055 Abbott Drive, Willmar. The event, which runs from 9:30 a.m. to 3 p.m. will equip participants to return to their communities with enhanced listening attitudes, equipped to enhance relationships in diverse communities. Additional details about this event and upcoming training sessions can be found at "Training Events." "Ruth and Naomi's lives were woven together in a season of despair and displacement. Environmental trauma, poverty, forced migration, food insecurity, personal vulnerability, and power differentials continue to shape our shared human experience now as it did then. God interlaced the threads of Ruth and Naomi's individual stories. Through God's weaving, these women learned mutual sacrifice, found healing community, and shared liberation." That's the way NEXT Church introduces its coming national gathering on its website. The event takes place March 11-13 at First Presbyterian Church in Seattle. The theme: "Woven Together: Stories of Dissonance, Sacrifice and Liberation." Details, including registration information, are at "NEXT Church." 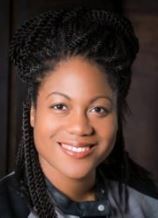 Austin Channing Brown, a leading voice on racial justice, will be the keynote speaker at the 2019 Winter Forum of the Wisconsin Council of Churches planned in March in Madison. Channing Brown is the author of the autobiographical "Still Here: Black Dignity in a World Made for Whiteness." She is committed to exploring the intersections of racial justice, faith and black womanhood. Her presentations infused with justice, pop culture, humor and truth-telling. Details can be found at "2019 Winter Forum." The website of Ecumenical Advocacy Days notes, "The history of engaging in "good trouble" is embedded in our faith tradition and our history as a nation and in the world. In the Bible, we read stories of the midwives who resisted Pharaoh and preserved the lives of Hebrew baby boys. We see Moses challenging the authority of Pharaoh, and Jesus overturn tables run by money changers." In the spring, Ecumenical Advocacy Days will draw on the "good trouble" pioneers from the civil rights era and inspiration from young leaders. The event is planned April 5-8 in Washington, D.C. Details can be found at "Good Trouble." in Woodbury is seeking a part-time (20-25 hours per week) leader of its children and youth Christian education program. The individual will provide leadership and support primarily in area of Sunday church school (pre-school through fifth grade), Sunday evening Unleashed program (sixth through 12th grade) and Wednesday Ignite program (second through fifth grade). The complete position description and application procedure are available at "Children and Youth Christian Education Coordinator." Central American migrants start as early as 4 a.m. on their trek northward. Many begin with prayer, asking God to keep them safe and provide them peace and comfort in this frightening journey. Mothers and fathers carry sleeping children on their backs or in strollers, hoping to cover as much distance as they can in a day. If they are lucky, they may catch a ride in a passing truck or receive something to eat from good Samaritans in a local village. They come because, they say, they had no choice. The complete Presbyterians Today story by Sarah Dierdorff Miller can be found at "The Migrant Journey." For two and a half years, the Rev. Dr. J. Herbert Nelson, II, has listened to the heartbeat of the church. 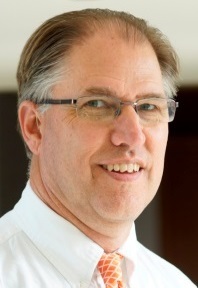 The Stated Clerk of the Presbyterian Church (U.S.A.) has been on the road for most of his tenure, meeting with presbytery and synod leaders and listening and worshiping with churches facing difficult times. Nelson says one of the challenges is the continued need to lift the spirits of those who have been through trauma over the past 30 years in the life of the denomination. "Congregations that are representative of splits from larger congregations that existed and the struggles that we've had in becoming an all-inclusive church are among those challenges," he said. "There have also been struggles in addressing or not addressing some of the contextual realities that we are dealing with in the world." The complete story by Rick Jones of the Office of the General Assembly can be found at "Nelson Looks Ahead." Ask the co-moderators of the 223rd General Assembly what they think of their first six months in office and they will tell you a lot has changed since they were elected in St. Louis last summer. Their election came seven months after they decided, in a telephone call, to stand together as co-moderators. "When I decided to run, I wanted to stand with someone who is Hispanic and there was a deep conviction inside of me to stand with someone from Puerto Rico," said the Rev. Cindy Kohlmann. "I felt that if God called me to this service, God would provide the person to serve with me." 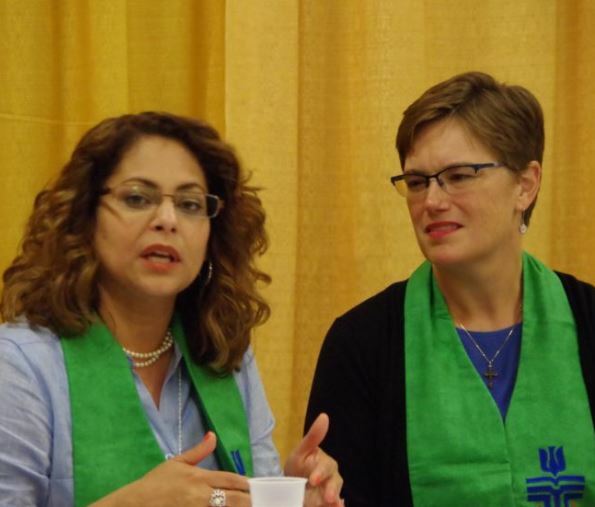 "As we began talking, and I heard Cindy's vision, love for the church and the passion in her voice, I decided to stand with her," said Ruling Elder Vilmarie Cintrón-Olivieri. The complete story by Rick Jones of the Office of the General Assembly can be found at "Evolving and Moving Forward." Eboo Patel, an interfaith leader in his own right, told the 1,000 or so Presbyterian students attending the 2019 College Conference at Montreat this week stories of how his friends, colleagues and mentors are using innovation and chutzpah to bridge religious divides and even save lives when government can't. 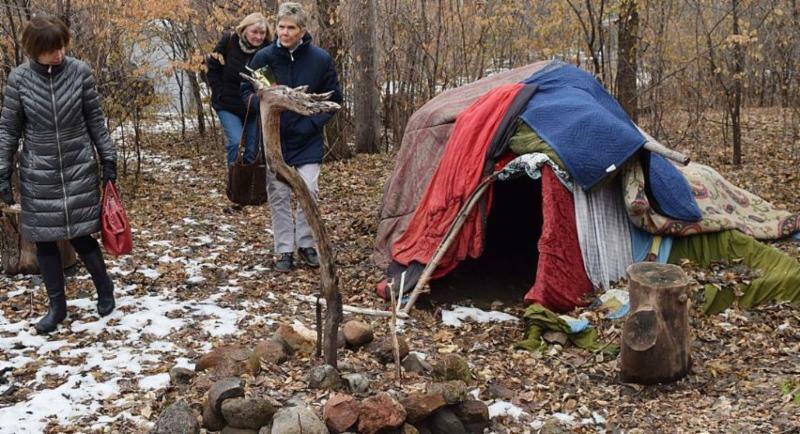 December 2016 was bitterly cold in Vancouver, B.C., and city officials summoned faith leaders to see how they could prevent people living on the streets from freezing to death. "Our morgue is full," the coroner said to open the conversation. The complete Presbyterian News Service story by Mike Ferguson can be found at "Innovation and Chutzpah."